Pratima Singh and Ishant got married in 2016. 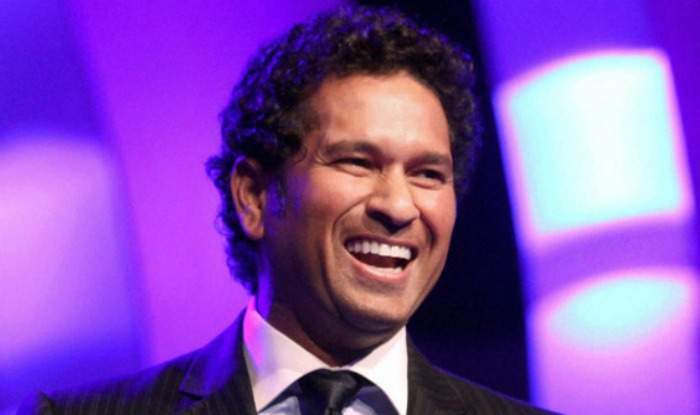 WAGs play an important role in the life of cricketers. An understanding partner makes things easy for them. 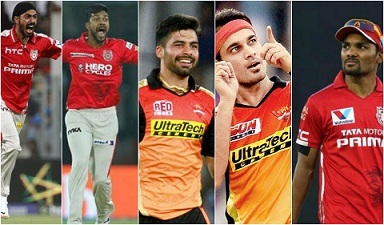 We saw cricketers expressing their love for their better halves on the field many times. They know their partner has gone through many lows and highs, and hence it is worth remembering them during an achievement. Carrying hopes of 1.3 billion people is a difficult task. 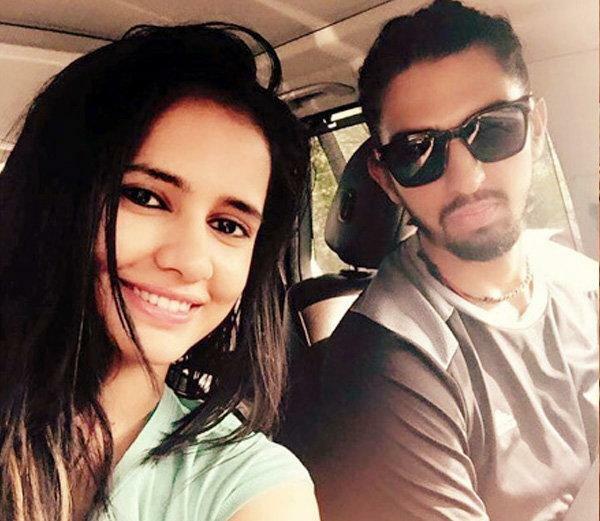 Pratima Singh, wife of Indian speedster Ishant Sharma and a national basketball player herself, duly understands that getting married to an Indian cricketer comes with its own set of challenges. The couple tied the knot in December 2016. Pratima has faced a lot of online trolling and she talked about how she reacted to it. "Whenever I feel like replying, I just do it. Sometimes, I just let it go because some nonsense goes on always on social media. When I feel a strong reply is required to be given, I don't hold back," said Pratima. The basketball player also added that they try not to discuss cricket in the home just to keep things chilled. "We never talk much about cricket. I wouldn't like anyone talking about basketball immediately after a match because it gives you stress. I just motivate him and tell him to enjoy his life. When you enjoy your life, you really play well. I have experienced that. He used to think a lot about cricket. He used to think that's his life and can't do anything without it. I have told him not to put pressure on himself," she added. Pratima, being a sportsperson herself doesn't get much time to travel with her husband. But she had once flown with the team to Sri Lanka. The 27-year-old also talked about her bonding with Indian players and their wives. "Among the wives of Indian cricketers, my best friend is Tanya (Umesh Yadav's wife). I have spent more time with her. I have only traveled once with Ishant and the Indian team. I'm also good friends with the likes of Bhuvneshwar Kumar and Umesh, who get along well with Ishant," she added.